We are famous across North Wales for supplying great cuts of meat at surprisingly affordable prices. 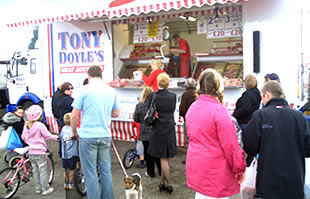 For the very best meat catch up with us at a Market near you! Please help us spread the word about http://www.towyn.net by linking to us.